The asteroid, which orbits the sun, is 85 million kilometers from the Earth. 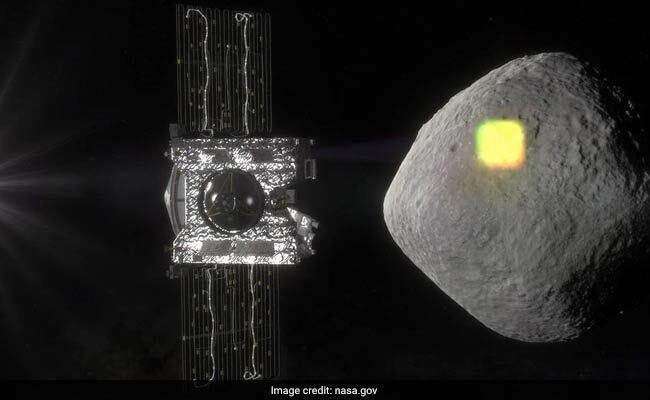 After two years crossing the solar system, the NASA space probe Osiris-Rex arrived last December near the asteroid Bennu to complete its mission of collecting a sample -- but touching the rock will prove much harder than scientists had expected. "It is not trivial to deliver a spacecraft with meter scale resolution to the surface of an asteroid in the microgravity environment," said Lauretta, who nevertheless said he was "confident" that the team would rise to the challenge.